The holiday season is here which means it’s time to set your budget, create your shopping list (if you haven’t already), and roll out all your smart shopping hacks and strategies so you can get the most bang for your buck. Americans have always been big consumers around the holiday season but Christmas always take the cake and consumers report to spend anywhere from $800 – $1,000 on this holiday from buying gifts for family and friends to decorating their homes and attending holiday parties. Unfortunately, a portion of this spending is often made on credit cards which leaves people with a hefty bill and debt burden in January. That’s not really an ideal “fresh” start to a new year if you ask me. To better control your spending and eliminate getting into credit card debt during this time of year, you need to develop smart spending habits. 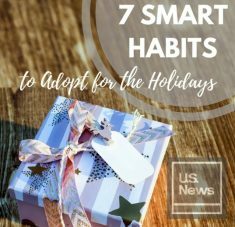 For a U.S. News and World Report article, I shared 7 Smart Spending Habits to Adopt For the Holidays. 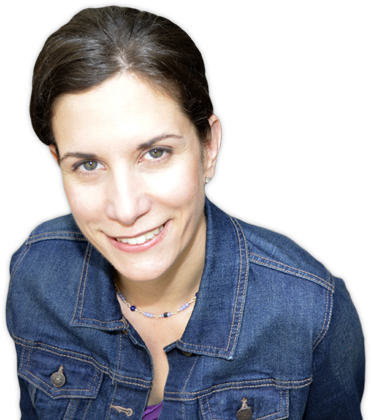 Holiday shopping can be overwhelming and slightly stressful so if you want to be a frugal and smart shopper, you’ll need to develop a strategy and determine what is and isn’t worth it. For example, standing outside a store in the freezing cold weather for 2 hours just to score $50 off a television probably won’t be worth it, but taking advantage of a coupon, discounted gift card or a bulk sale can do the trick. Watching online prices like a hawk can drain your free time but choosing an app or website to automatically do this for you can be a real lifesaver. If you’re looking to employ some smart shopping hacks that will not only save you time and money, but help you budget accordingly and protect your money as well, I’d highly recommend checking out my article and utilizing the 7 key tips. The holidays will be that much sweeter when you reclaim your time, grab everything you need, and stay within budget.